Availability: Approx. 3 - 10 days. 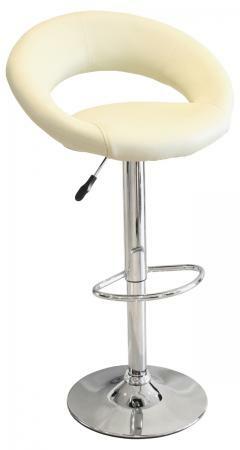 Part of a fabulous Collection, this Luxury Chaise Bar Stool is designed to transform the interior look of any room. 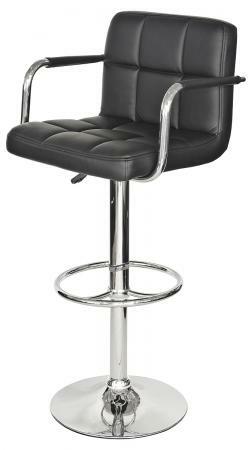 The range is full of charm and serenity with an emphasis on clean lines. 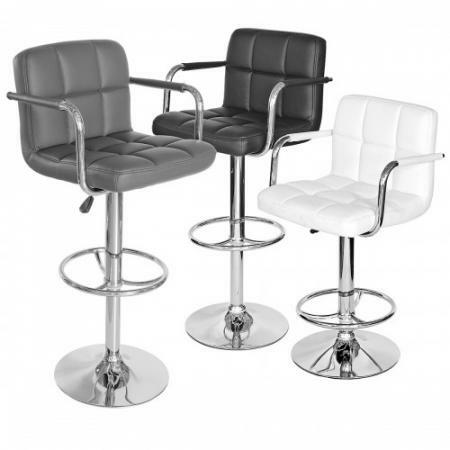 This Collection symbolizes style and is perfect for those who pride themselves on design. 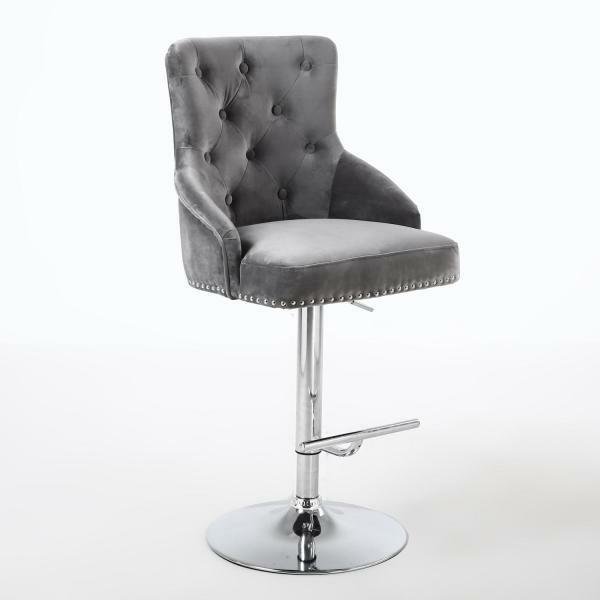 Available in a stunning Black, Grey or Mink Luxurious Brushed Velvet with a Buttoned back and stud detailing around the front, back and sides, this adjustable height Chaise Bar Stool is finished with a highly Polished Chrome base and footrest.